As a retired Helicopter Pilot, I now reside in Madera, California, with my wife Lydia. I would describe myself as being an average Joe, which by the very nature of Aviation, experienced a life time of adventures. 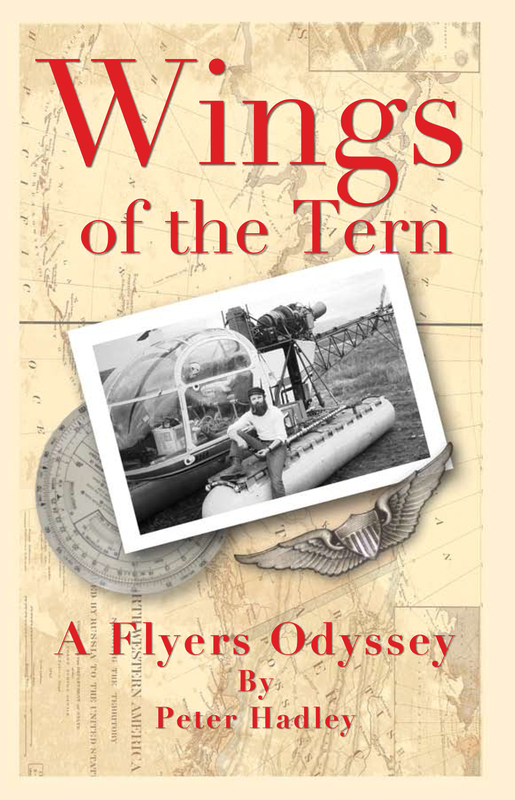 Forty Seven years of those adventures are chronicled in my new book: Wings of the Tern, now available thru Amazon and Barnes & Noble. These links are listed on he right. This Blog will be kept updated with short stories from the book along with some added adventures that were not included. The forty seven years of adventures start out with me as a young boy learning to fly airplanes and pumping gas at the local airport; US Army Flight School and time spent flying helicopters in Vietnam; almost two decades of flying in Alaska; and finally as a EMS pilot in California’s Central Valley. Within this book, I set my stories in there relationship to the historical events of the period, and the interesting and, in some cases, renown people that I came in contact with. I describe in great detail, much of the history of Aviation, the Aircraft that I flew and of the lands that I flew over. In particular, I spend much time covering the rich history of Alaska and descriptions of those places within the state that are rarely visited. Hi Rob, I havn’t even gotten a notice from my publisher yet, but as of today, the book is listed as available on both Amazon’s and Barnes & Noble’s web sites. B&N is a little cheeper if you have a discount card with them. Hi Tom, I havn’t even gotten a notice from my publisher yet, but as of today, the book is listed as available on both Amazon’s and Barnes and Noble’s web sites. B&N is a little cheeper if you have a discount card with them.